Our product range includes a wide range of 4 high rolling mills, 20 high rolling mills, cold rolling mills, 2 high rolling mills and 6 high rolling mills. Our domain expertise has enabled us to come with an excellent range of 4 High Rolling Mills at industry leading price range. Manufactured in accordance with the international standards, these are widely appreciated for their efficient functioning. 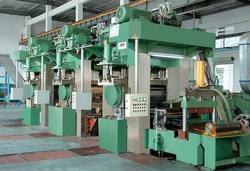 The team of our experts manufactures 4 HI Rolling Mill using its excellence and expertise. 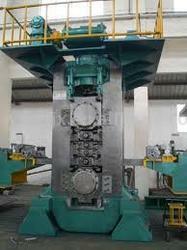 We are engaged in providing an exclusive variety of 20 High Rolling Mills to the clients. Fabricated using quality raw material, these mills are available in various specification to meet the varied requirements of the clients. Moreover, we make sure to timely deliver the range of our products at the clients' end within the stipulated time frame. 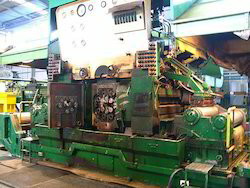 We offer a quality range of 6 High Rolling Mills to the customers, which is highly demanded in the market. 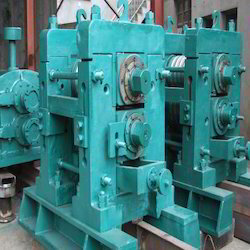 Sturdily constructed, these Rolling Mills are widely used for 100% pure coin making purpose. The sheet thickness variation is controlled during rolling operation by electronic circuit. 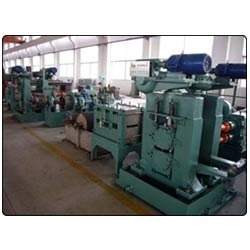 Provided mills are highly appreciated for its high performance and at economical prices.